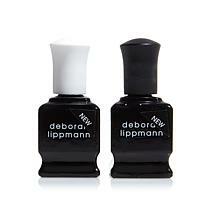 Base coat and transparent top coat duo that helps extends the life of your manicure. 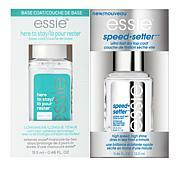 I love this product line. Doesnt chip and dries much faster than regular polish. No oder. And the top coat adds a lush shine. 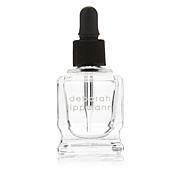 Worth paying extra to not get the addednasty ingredients in most polishes. And it lasts. 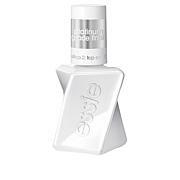 Best base and top coat. 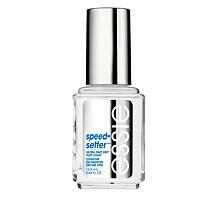 This product really keeps ones nail polish on for 2 weeks. I highly recommend it to everybody. BEST Base & Topper Ever!! 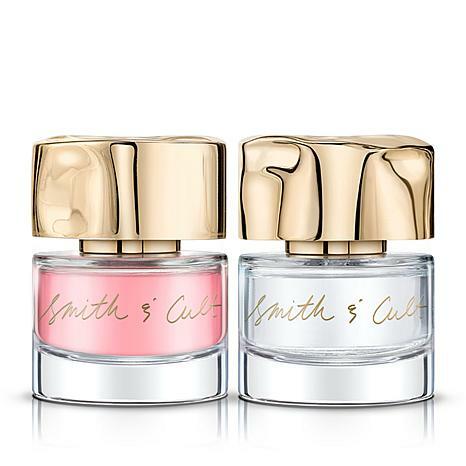 I have tried MANY base and top coat polishes and NONE compare the results you receive with Smith & Cult. This is my first purchase of their product and I will definitely purchase again. 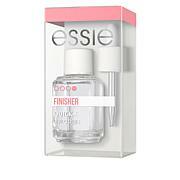 Your manicure will last more than a week!! I recently started using smith and cult, and I absolutely love product. 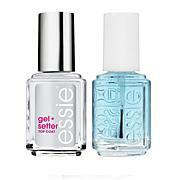 Manicure, with this top and bottom coat helps to insure staying power. Will typically last a week. With washing dishes, hands, and everything else in between.